Are you here for #NoGoodWay Day? 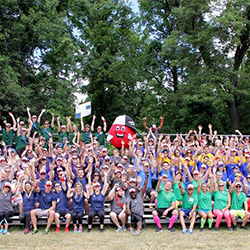 Are you participating in a motionball Marathon Of Sport event? Introducing the next generation of donors, volunteers, and sponsors to the Special Olympics movement. 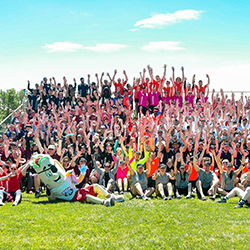 motionball is a not-for-profit organization that builds awareness and raises funds for the Special Olympics Canada Foundation (SOCF), targeting a “next generation” of supporters – Canada’s professional crowd who are not defined by their age but rather their mind set. 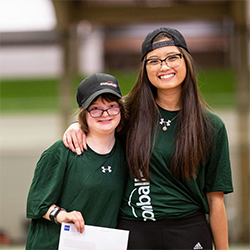 motionball’s mandate is to introduce the next generation of donors, volunteers, and sponsors to the Special Olympics movement through integrated social and sporting events. 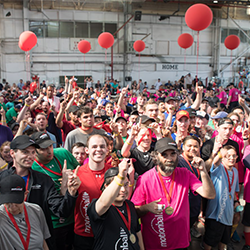 motionball’s flagship event taking place in 19 cities across Canada. 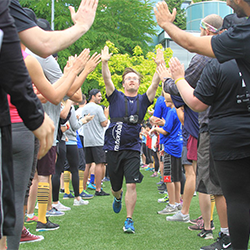 motionball’s flagship event taking place on 10 campuses across Canada. 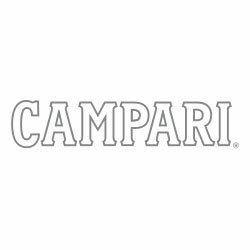 Canada’s largest young professionals’ charity gala! 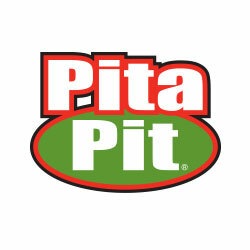 Dress up with us. National anti-bullying initiative to end use of the R-word amongst Canadians. Too often, many exceptional people who have an intellectual disability are unable to realize their skills, goals and dreams because they lack the opportunities that many of us take for granted. Together with donors like you, we can create these opportunities and help these individuals get engaged in their own communities. There are lots of ways to get involved with motionball. Learn how we can work together to change the lives of individuals living with an intellectual disability here. 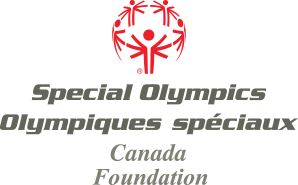 Special Olympics Canada is dedicated to enriching the lives of athletes with an intellectual disability through sport. Over 42,000 Canadians with an intellectual disability and over 20,000 volunteers participate in year-round programs.